I remember the first time Mauritius fell onto my radar. 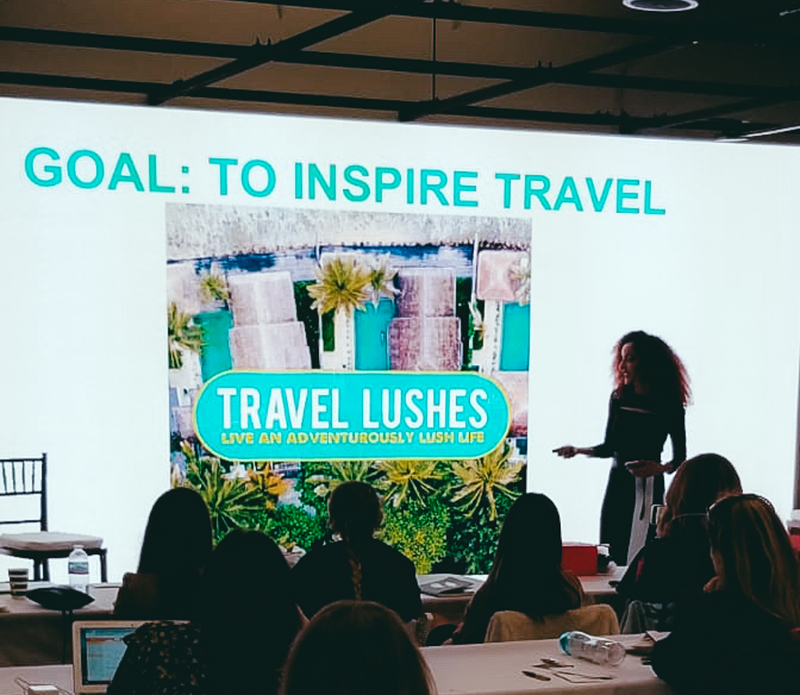 It was by way of Instagram of course – my number 1 source for travel inspiration. My jaw dropped as my eyes scanned the ethereal azure waters and volcanic mountain backdrop – it looked like a hidden paradise only found in fantasy films. It actually exists though and I knew I’d have to explore it one day. 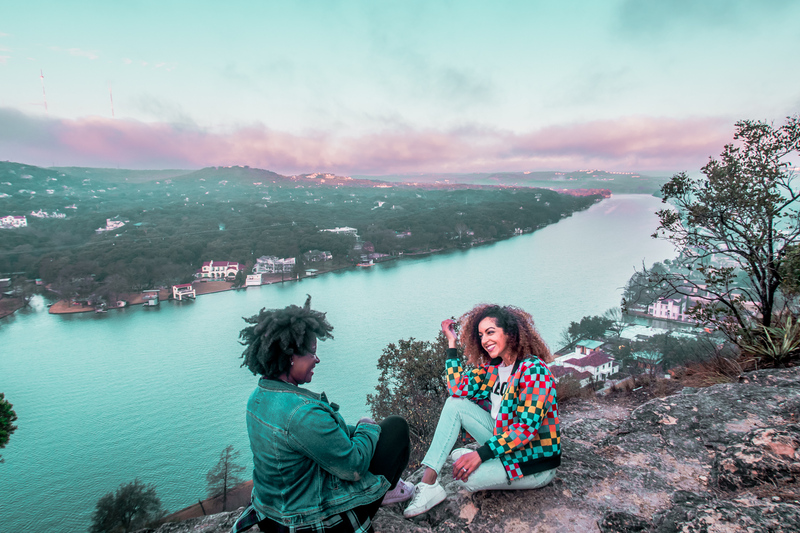 With ecotourism on the rise there, it is now easier for adventure-seekers and luxury travel enthusiasts to experience Mauritius more consciously. 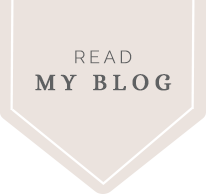 Sustainable tourism is always the way to go, so without further ado, here is my eco-lux and adventure travel guide to Mauritius. Mark Twain wrote “You gather the idea that Mauritius was made first and then heaven was copied after Mauritius.” That’s a pretty strong statement. And you can be sure Mauritius lives up to it. Though Mauritius is sure to dazzle you with all its lavish glory, you should know there is more to this tiny island than all-inclusive resorts, infinity pools, pristine beaches, and honeymooners. It’s the ultimate playground for adventurers seeking a beautiful blend of cultural, outdoor, and luxury experiences. And for the eco-conscious traveler who enjoys a little lux in their life like I do, Mauritius is the perfect ‘green meets glam’ escape. Located just off the southeast coast of Africa in the Indian Ocean, Mauritius may look like a tiny speck on the map, but it has an incredible range of culture packed within. 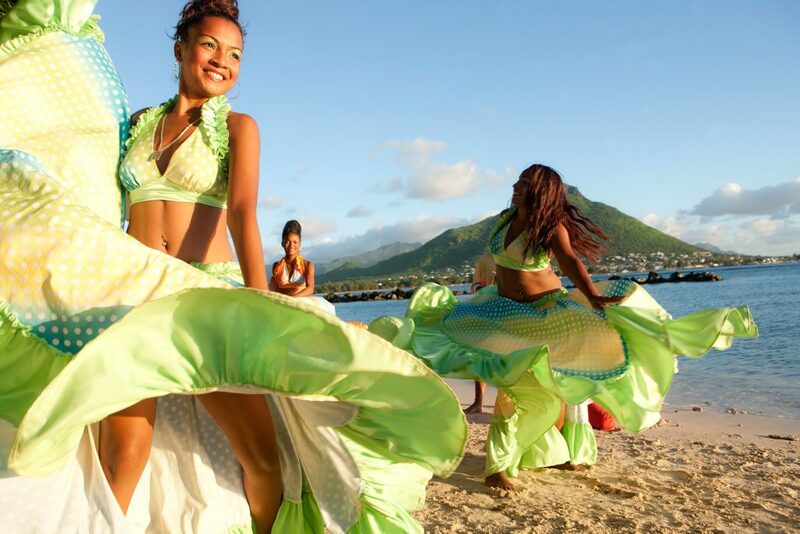 You might be surprised to find that Mauritians are a fusion of French, Creole, Chinese and Indian peoples. This cultural blend can be seen in the food, religions, and languages! 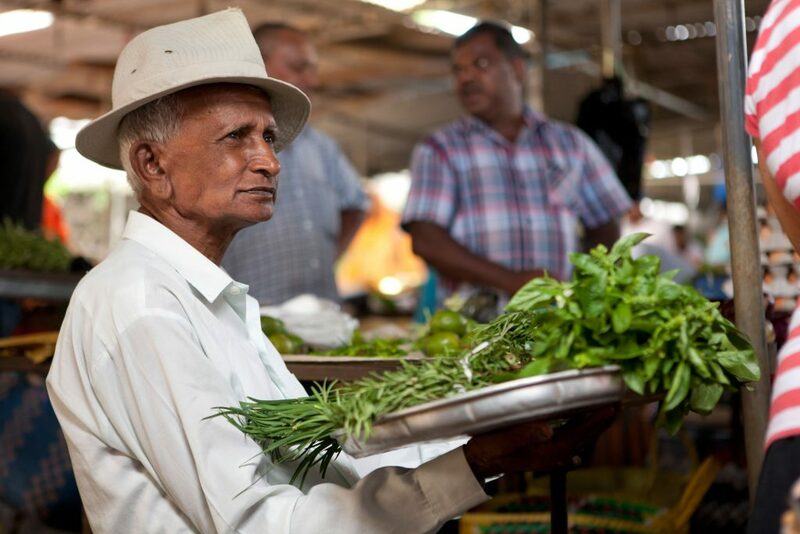 Its beauty may have drawn the attention of tourists, but now it is increasingly becoming renowned for the flavorfully distinct cuisine you’ll find there, full of unique blends of Mauritian spices. Foodies can expect to discover an exciting street food scene here. It may be an island with tons of seafood dishes, but my fellow vegans can find plenty to eat here. Don’t leave without trying some curry, boulet, or dholl puri. And the tropical fruit salad is unlike anything you’ve ever had—usually a mix of pineapple, mango, lychee, apple, guava, zesty tamarind sauce, and chili salt. Yum! Wintertime is when you’ll see a migration of humpback and sperm whales seeking the warm water of the west coast. You can find whale-watching experiences that allow you to observe them in a way that doesn’t disturb their life cycle. There are plenty of places to enjoy sea-kayaking adventures in Mauritius, including the mangroves of Amber Island. Paddle through tropical coastal swamps while learning about the Mauritian marine eco system. You can find full day tours that also come with a picnic lunch break on the small island of Bernache. Look for trips that are conducted respectfully with nature preservation being a top priority. Mauritius is home to some of the most spectacular coral reefs and marine life in the world. So divers will thoroughly enjoy exploring the sea here. There are half-day diving trips in the west coast and north coasts. You can go diving in Pereybere with a diving center that is notorious for its efforts to protect marine life and the corals. For those who follow my adventures, you know I’m a Tesla fan girl and electric car enthusiast. So of course, I have to include electric bike riding on my list! An electric bike isn’t a motorbike, but rather a bike that’s equipped with an electric motor that helps you move forward and limit your physical efforts. E-biking allows you to explore nature while following a pace beyond your usual abilities. 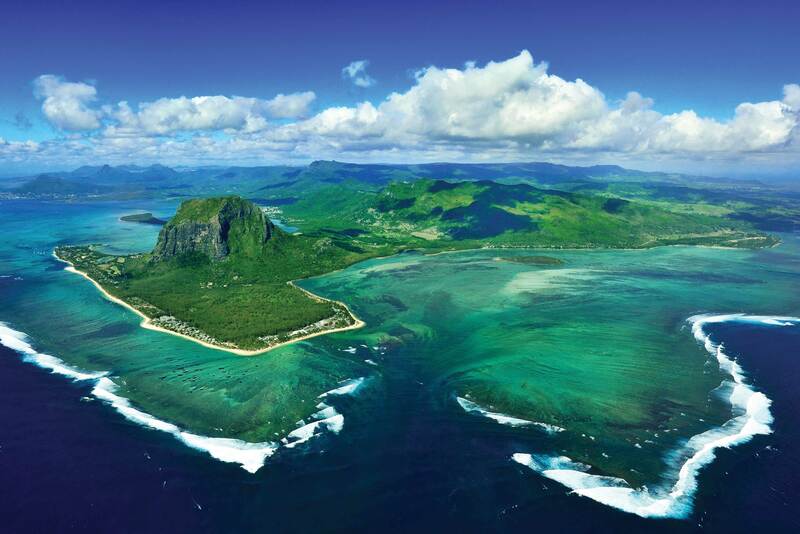 Enjoy the beautiful panoramas of Mauritius without falling behind. Reserve an experience with Electro-Bike Discovery, a 100% Mauritian company that’s ecologically and socially responsible. Windsurfing is a surface water sport that relies on the power of the wind to propel your sail through the water. Beginners can choose between a 60-minute or full-day session under the guidance of professional windsurfing instructors. Opt for a lesson at Mont Choisy, which houses the island’s longest beach and panoramic scenery of the Indian Ocean. It’s one of the most beautiful spots in North Mauritius and has some of the best windsurfing conditions. 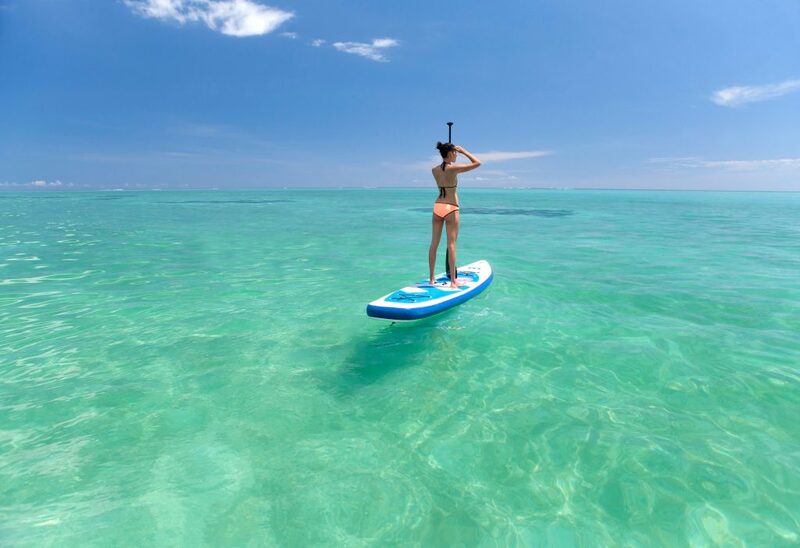 Water lovers will enjoy the surf spirit of Tamarin Bay where you can experience relaxing Tamarin River excursions like stand up paddle boarding. You can SUP across the river while ogling at gorgeous mountainous backdrops. You can find SUP tours that last for 3 hours and choose between an early morning or magical sunset excursion. There’s also an eco-responsible outdoor shop in the area. It’s no secret that luxury resorts can sometimes play a big role in environmental damage. Thankfully, luxury properties in Mauritius are making ‘going green’ a priority. One luxury resort leading the way is LUX* Le Morne. They collaborated with Carbon Footprint Ltd. to integrate green practices with their classic LUX* concept. Eco-friendly practices include using solar and wind power, replacing tradition bulbs with LED lights, and utilizing leftover cooking oil for fuel. They use their solar energy to capture and repurpose rainwater and they recycle grey water for cleaning and irrigation of the gardens. Much of their food is organic, leftovers are composted into fertilizer, and hotel guests can even pick their own salad from the organic garden on the property. The natural environment surrounding the hotel is breathtaking and guests can join small hiking excursions to enjoy its diverse flora and fauna, as well as the unbelievably clear waters of the Fonds Blancs lagoon. I also love that they prohibit noisy and polluting jet skis. Instead, guests can explore the coast in other ways using the free equipment they provide, including snorkeling gear, kayaks and canoes. For more ideas on things to do in Mauritius, visit www.tourism-mauritius.mu to start planning your trip! Thanks for sharing this…Such an amazing post and we can’t wait to visit this Beautiful island of Mauritius. I just wanted to say that this is a great post and the pictures are fabulous!! 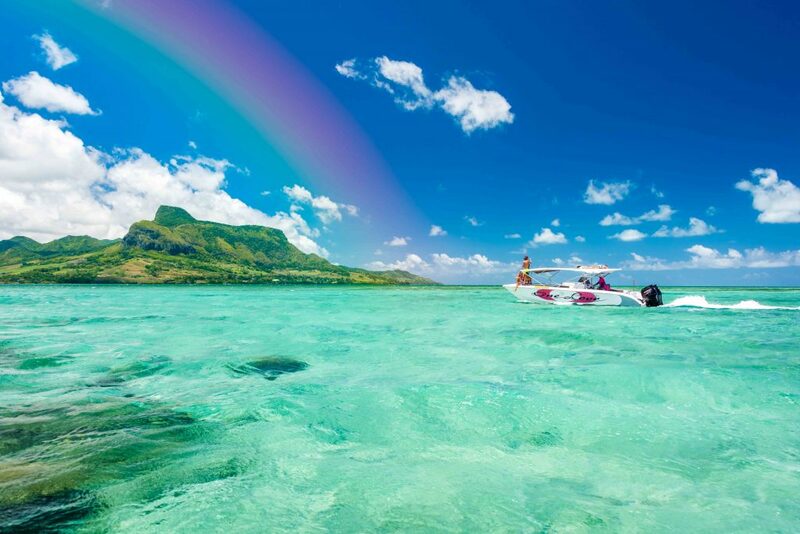 Indeed, there is so much things to do in Mauritius. I will make sure to bookmark it and come back to learn more about Mauritius from this article. Thank you for sharing!